This lady is just the BEST! She is my favourite Bollywood actress. She's got the looks, the talent and the style! She is definitely one of the BEST actresses India has today. 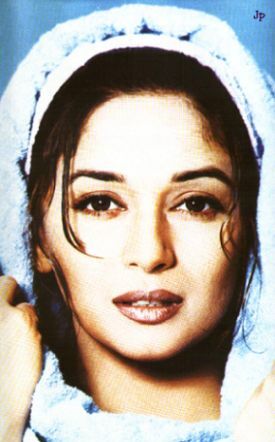 From Dil to Dil To Pagal Hai...she makes MY Dil go Pagal!!! !